Ray J & Chris Brown end their latest mixtape on a high note. 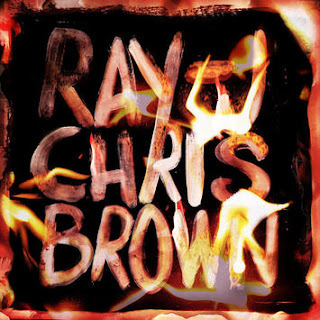 Chris Brown and Ray J recently teamed up for the new, collaborative mixtape Burn My Name, and the title track immediately stood out as a highlight. While both artists have proven they can successfully make club bangers and romantic slow burners, it's always nice to see them tackle something a little darker. Over an ominous, synth driven beat, Burn My Name surrounds itself with an air of melancholy.